Our domestic customers are from every corner of India. 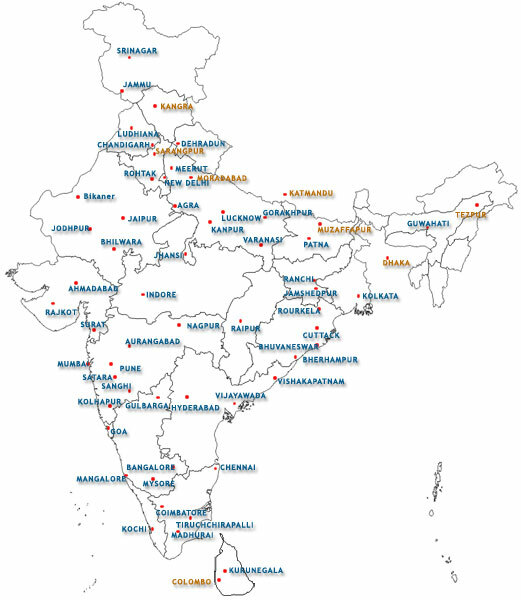 SAMKRG Pistons And Rings Ltd. supplies to all states in India. From Hero MotoCorp, Bajaj Auto, TVS Moto to any two-wheeler piston, 3 wheeler pistons and 4 wheeler pistons, SAMKRG is one of the leading manufacturers and suppliers in India.